When her sister goes missing, Sara (Natalie Dormer) travels to Japan to try to find her - a journey that takes her to the legendary Aokigahara Forest at the base of Mt. Fuji. Despite being warned to “stay on the path,” Sara enters the forest determined to discover the truth about her sister’s fate – only to be confronted by the angry and tormented souls of the dead that prey on anyone who wanders into the forest. Hollywood’s fascination with J-Horror continued with 2016’s The Forest. However, instead of taking a Japanese horror classic and remaking it in America (as we have seen over and over and over again), Jason Zada’s film takes an American character (played, incidentally, by an English actress) and plunges her into Japanese horror lore. The Forest’s use of Japan’s Aokigahara Forest - reportedly one of the world’s most popular suicide locations - is unsettling and, one could argue, borderline disrespectful. However, the stories surrounding this forest make it an unsurprising location for a scary movie. Indeed, there is scope here for a smart horror exploring the attraction of such places and the dangers within. However, The Forest is not that movie. Despite a compelling performance from Dormer, the film take the well-traveled, easy route every time. The movie fails to build any tension and falls short on its scares. 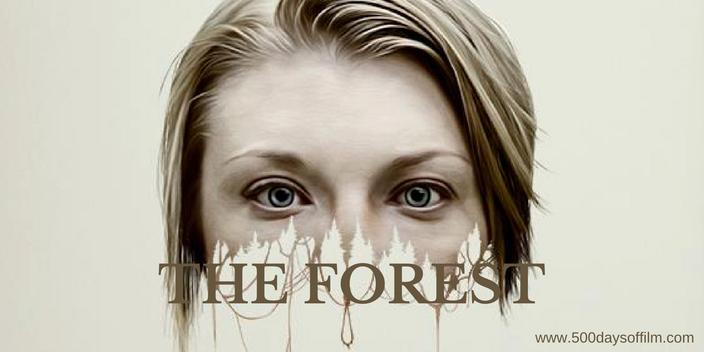 The Forest soon becomes tiresome - in short, we’ve seen it all before… and done far better. If you fancy a truly smart and unsettling horror, watch Under The Shadow.